Health Hubs are non-profit knowledge-sharing websites where health professionals share what they know with the public about what works and where to find it - on a particular health topic. Millions of us act like self-care dummies. 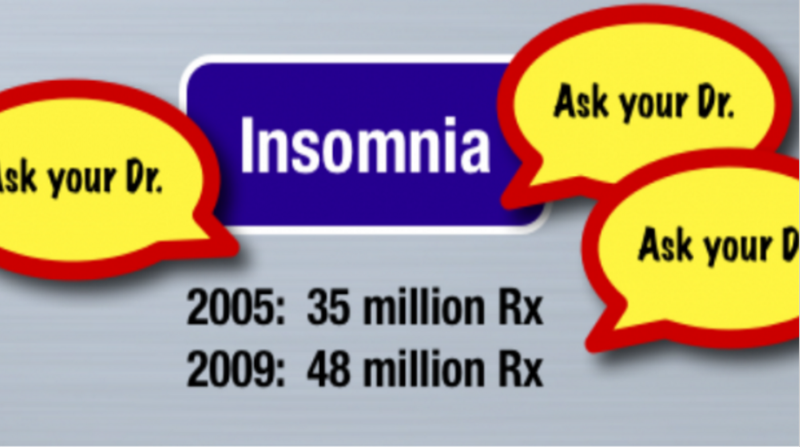 Take insomnia. We spend billions on pills that never fix the problem. 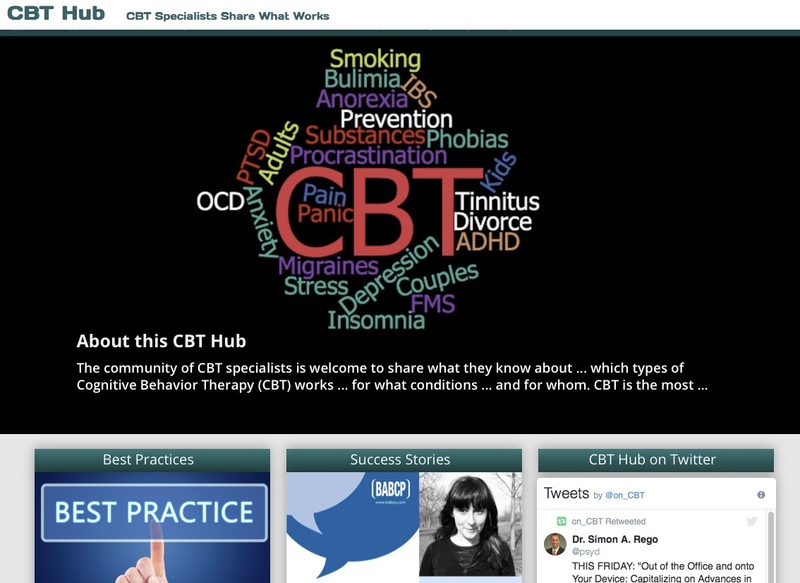 Few know that a sleep doctor would suggest that we learn a handful of (proven) CBT skills – to END insomnia! 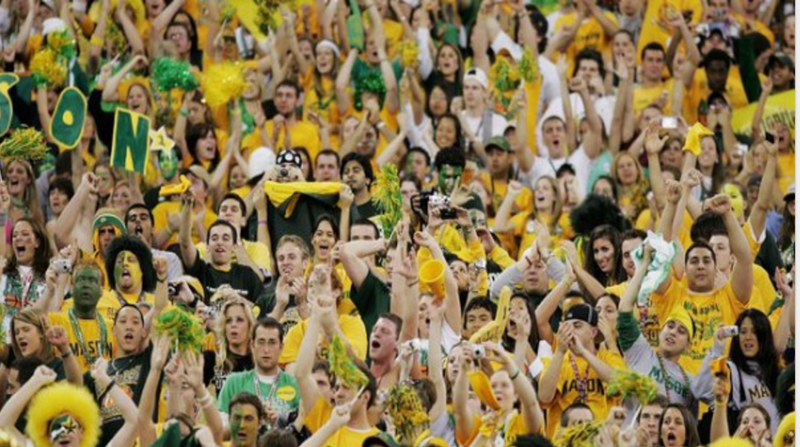 In 2006, Mason students believed they could be the best of the 'final four' of March Madness. What if we could re-create that kind of excitement every year?